Get to know the heart of Modality Systems and discover how we're helping to build a better world together. Bots and AI can greatly improve productivity and support business processes, particularly in large enterprises with a global presence. 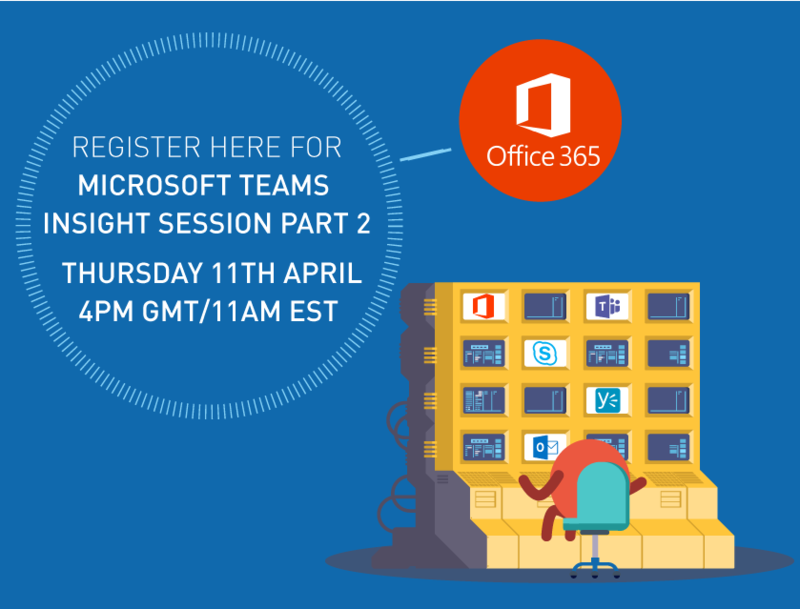 From virtual assistants to librarians, bots have a big role to play and there are plenty of options to enhance your Microsoft Teams experience. 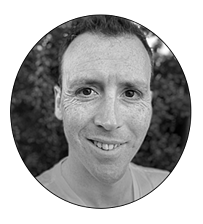 In this blog, Product Innovation Architect Tom Morgan shares his favourite Teams bots and their benefits, alongside an introduction to some of the new bot creations underway in Modality Labs. Keeping track of who is who in the workplace can be tricky in large organisations but bots can help! 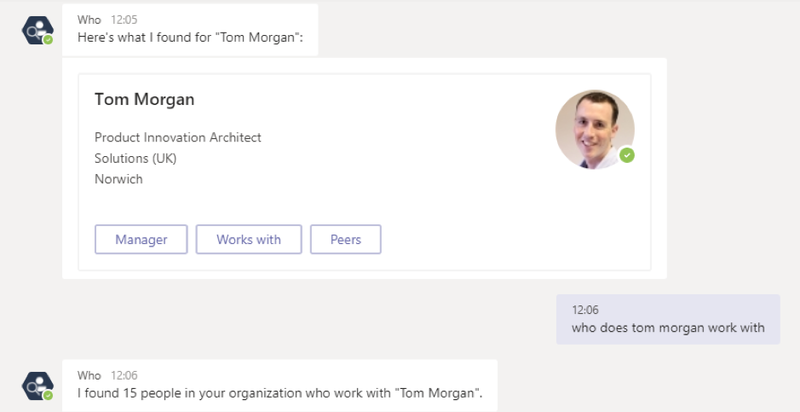 Who-Bot uses Microsoft Graph to keep you informed about people in your organisation, such as who reports to whom, who works with whom, where employees are based and who knows about certain topics. In a large organisation, this can be invaluable for finding the right person, figuring out the reporting structure, or just breaking the ice when meeting with someone for the first time. 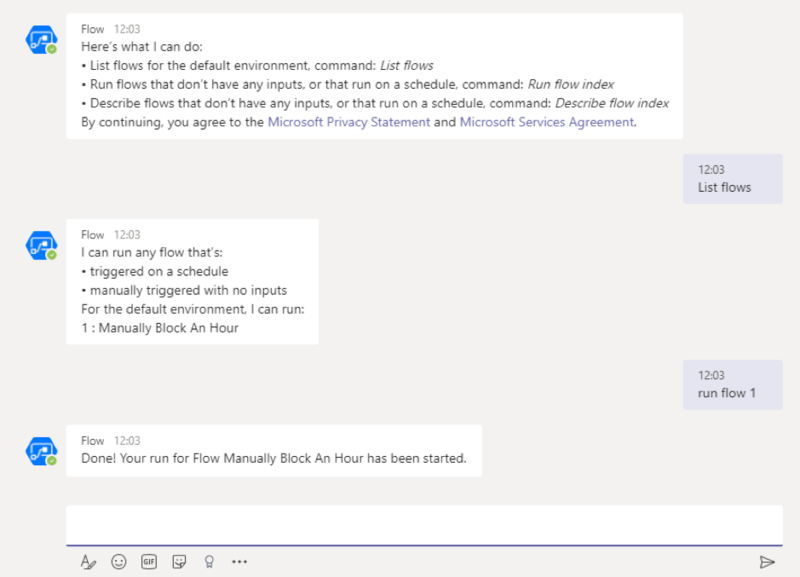 You may already be familiar with Microsoft Flow, the versatile workflow automation tool for Microsoft 365. 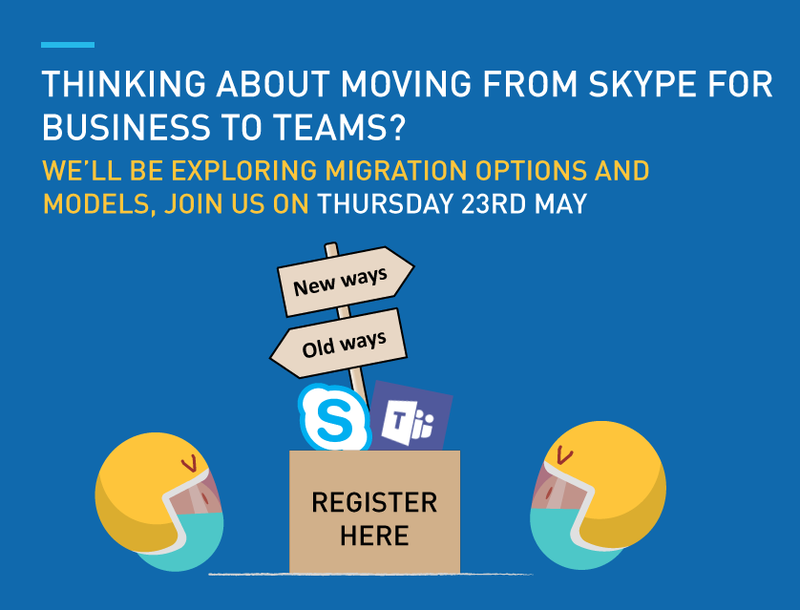 But did you know that you can trigger your flows from within Teams? By sending a message to the Flow Bot, you can list and then run any manually triggered or scheduled flow. This means you don’t need to navigate to the website to trigger it. For example, I have a very simple flow which blocks an hour in my calendar from the moment I invoke it. I use it when I need to think about something or start a spontaneous meeting with someone. Using Flow Bot, I can trigger this flow from within Teams, meaning less application switching and more time concentrating. 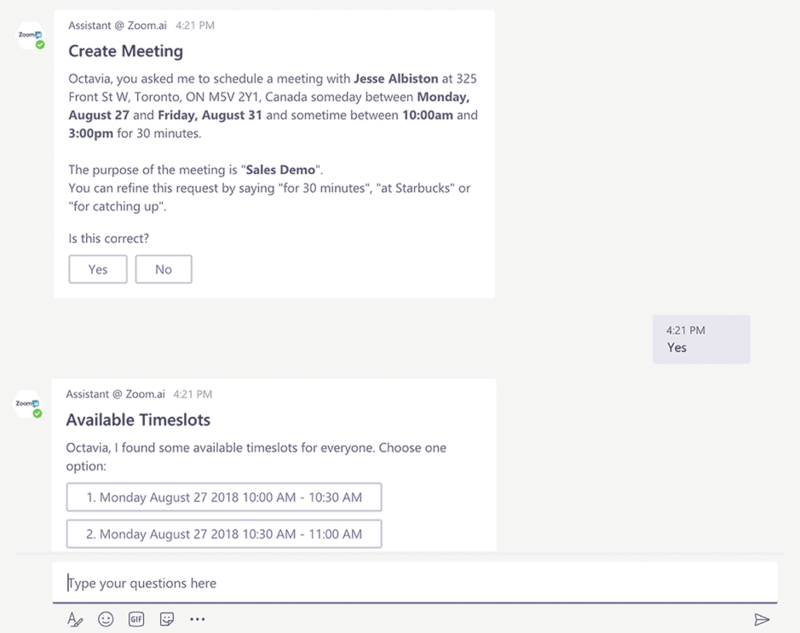 The Assistant Bot by Zoom.ai is an automated assistant, which takes care of simple tasks such as meeting scheduling and searching for files. If you’ve always wanted an assistant to help you with scheduling meetings and to remind you about upcoming events, then this bot might be the perfect fit. It makes use of natural language processing, meaning that you can chat with it just as you would with a human – except this assistant is always working when you are, day or night. This bot has a variety of different features depending on which plan you sign up to. There is a free plan that provides a daily briefing of upcoming meetings, meeting preparation notifications, and even the weather forecast. As you step up your plan, you can add features such as meeting scheduling, reminders, room booking, and more. I’m choosing a home pick for the final slot - the Teams Tips Bot from Modality Systems. This is a new bot which is now part of our Teamwork Analytics offering. Based on usage data from your Teams environment, the Tips Bot offers targeted and intelligent advice to users, such as reminders to use a certified headset, increase video usage, or participate in group conversations. Each message is backed by real data (so people aren’t asked to do things they’re doing already) and links to training videos can be included to help people maximise their Teams experience. As we continue to work with customers, we're finding that introducing bots at the right place in a workflow can really help improve and automate process flows. We're currently working on a number of ideas with organisations across multiple verticals, including bots to help users get answers more quickly, as well as to assist with basic management tasks. If you would like to learn more about Teamwork Analytics, watch our on-demand webinar 'Measuring the value of digital teamwork' for an introduction. 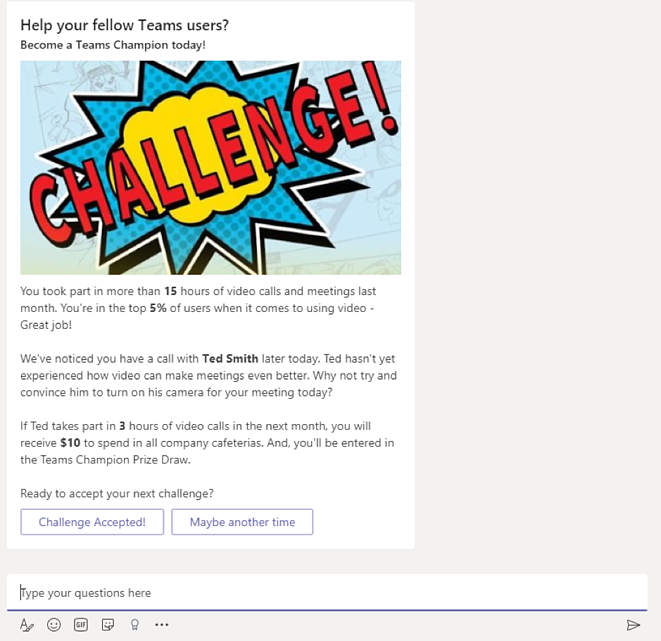 Find all of our latest Microsoft Teams blogs here and subscribe to keep up with our latest content.